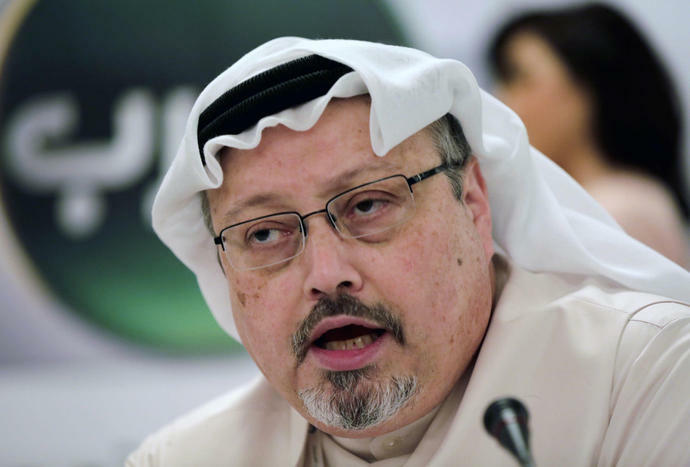 WASHINGTON (AP) - A top Saudi official on Friday insisted his country's crown prince had no role in the October slaying of a Washington Post columnist, saying the trial of the suspects and the ongoing investigation would show it was a "rogue operation" with no official backing. The House Democrats have opened wide-ranging inquiries into President Trump&apos;s conduct. The White House signaled it will fight on almost everything.